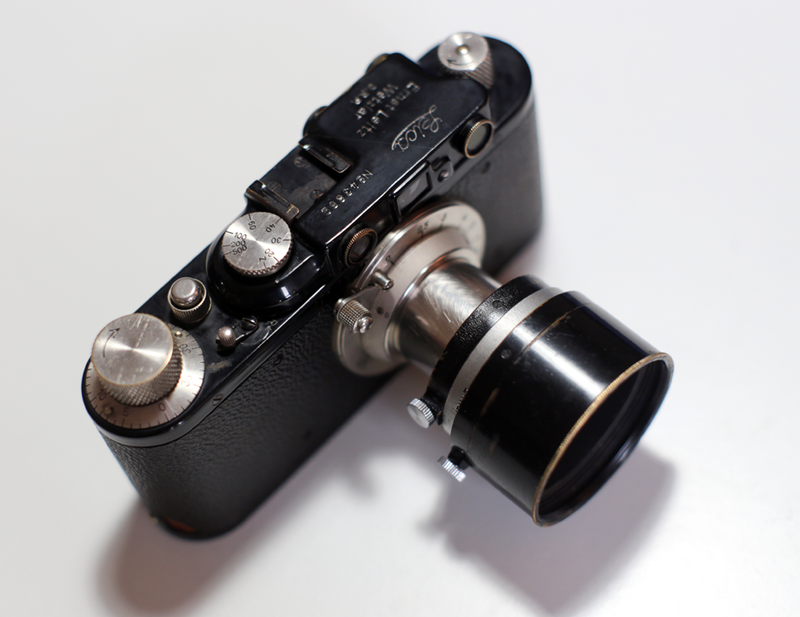 The Leica I Model C was a big step forward compared to the Leica I Model A as it offered lens interchangeability. 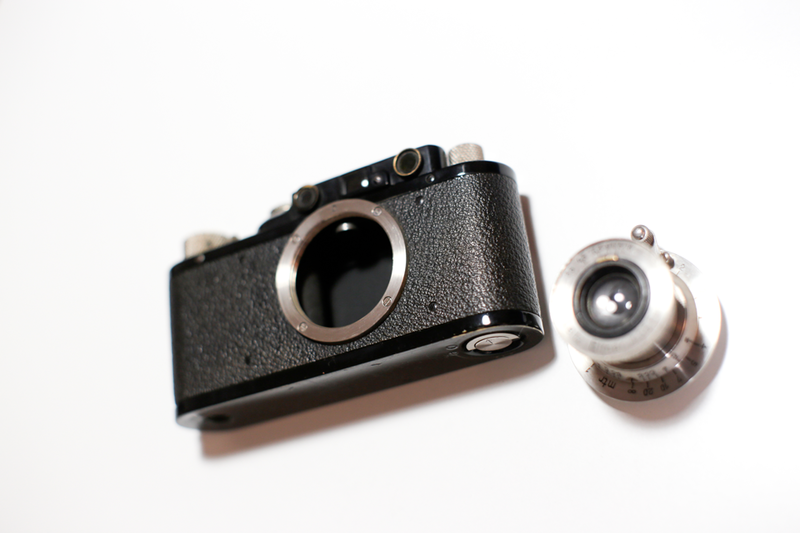 But both Leica I models relied on an external rangefinder to focus. 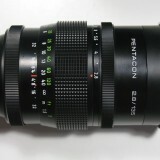 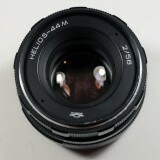 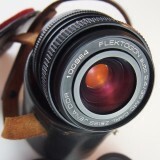 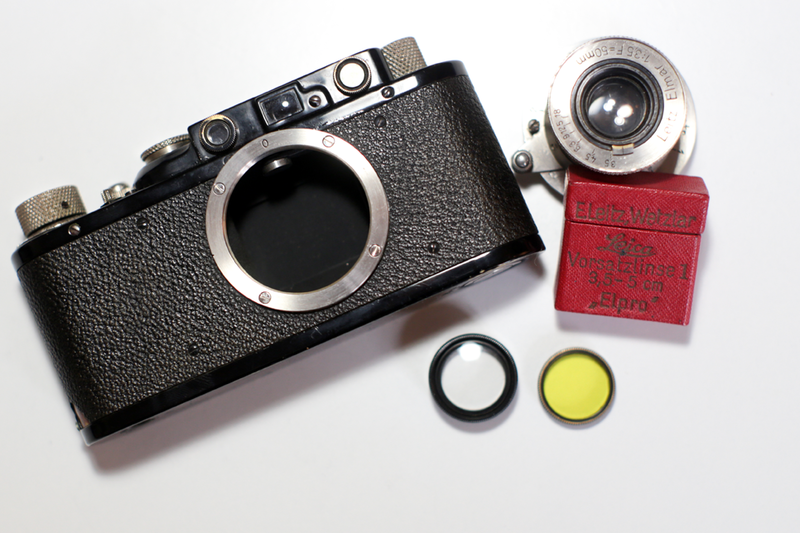 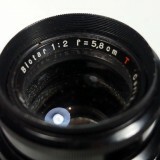 This disadvantage was resolved with the introduction of the Leica II model D in 1932. 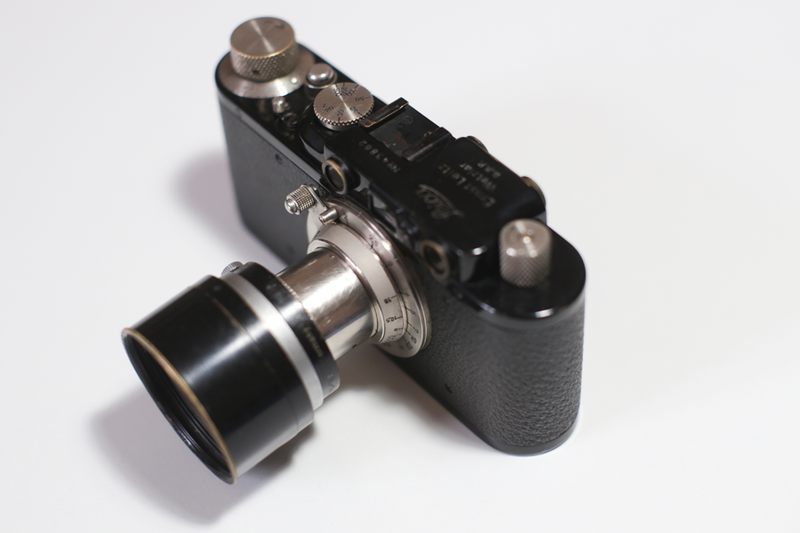 The Leica II Model D was the first Leica to be fitted with a coupled rangefinder. 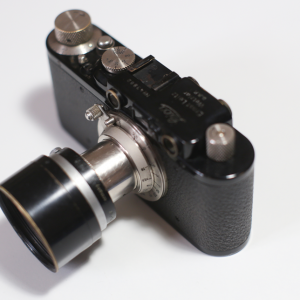 The Leica II Model D was both produced with a black enamel finish with nickel fittings (early models) and later in chrome (after #99 153). 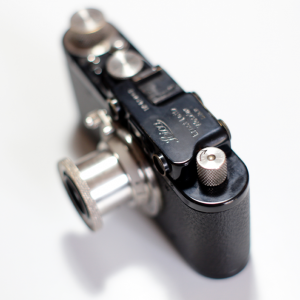 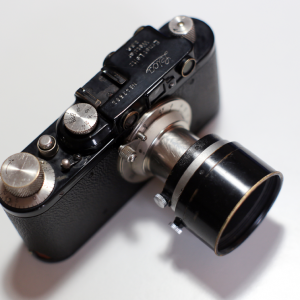 In total 52 509 Leica II Model D were manufactured, with the bulk of the production taking place between 1932 and 1939. 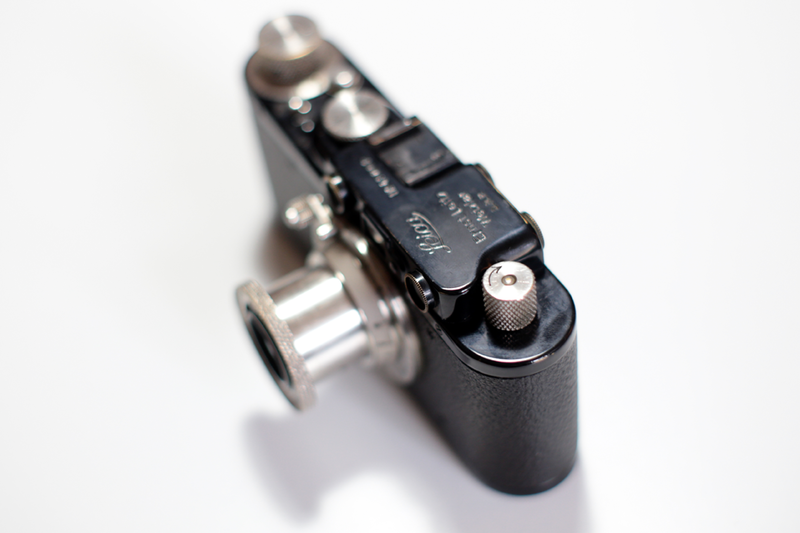 Many Leica Is were also converted into Leica IIs. 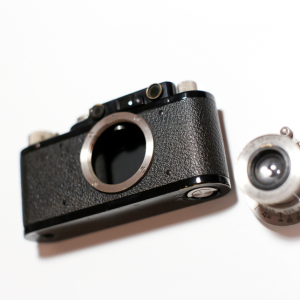 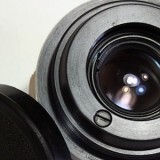 Leica II Model D cameras are, like all other Leicas, collectors items. 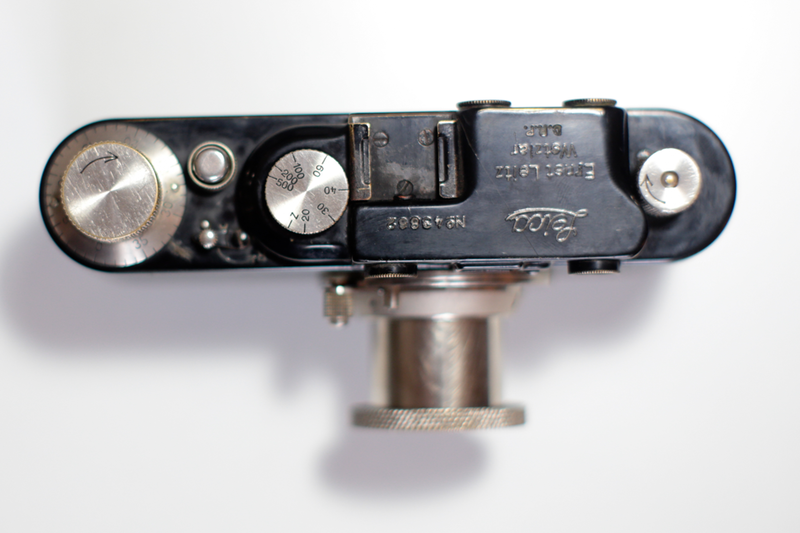 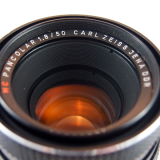 Try to find one that is both technically and optically in good condition. 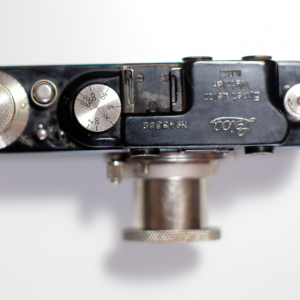 A good way to be on the safe side is to double check the serial number. 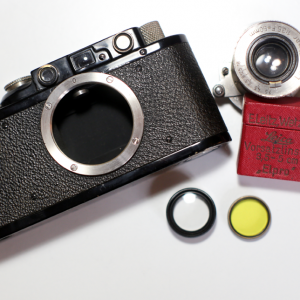 Like any other Leica purchase: keep away from golden cameras or any camera with WWII or Olympic symbols as you have a 99,999 percent chance that these are fakes!